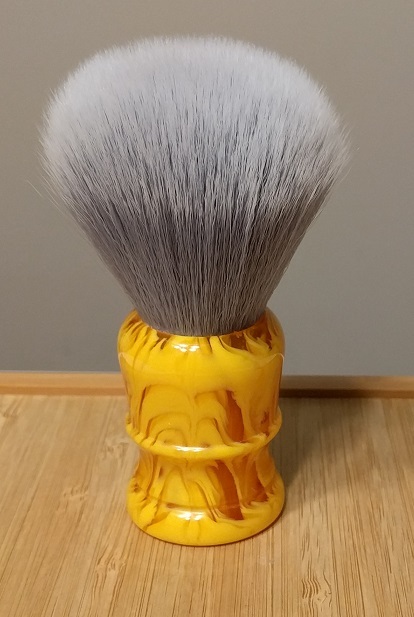 APShaveCo 24mm Silksmoke brush with butterscotch handle. 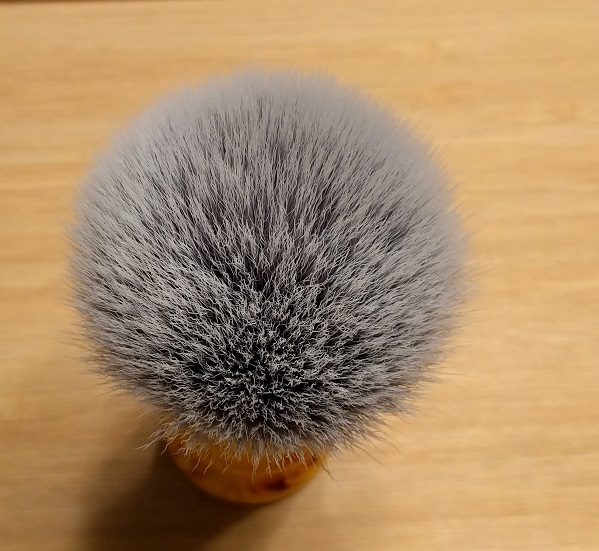 Cleaned up using Declaration Grooming brush rejuvenator. 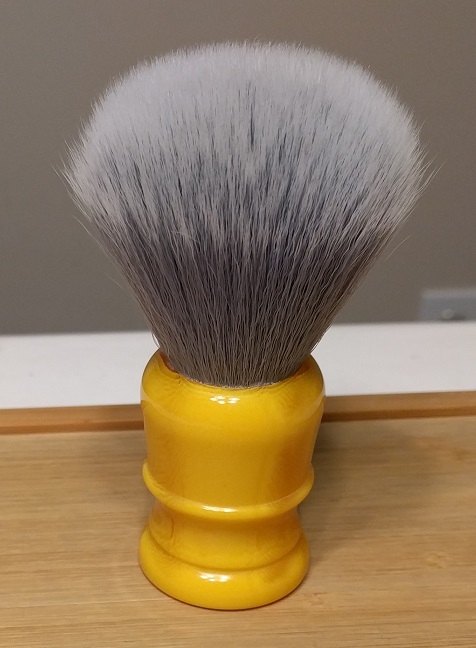 I am the original owner and was purchased from APShaveCo in February 2018. Asking $15 shipped within US.